Six For Seven is in stores! 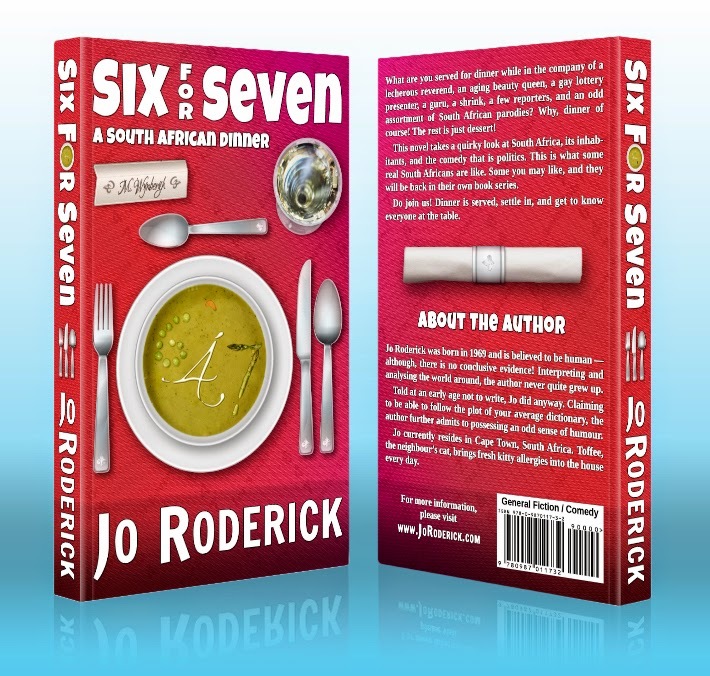 My latest novel, Six For Seven, has been published. It is fiction and largely an amusing read. Please find more details on the book, where to buy it, and such on one of the links below. The book has an unusual ending and I could tell you more — but I would rather sell you the book instead! I also have a special promotion coming up shortly, but it is all top secret until then. The key word may be … come closer … FREE! I will post shortly with the details!